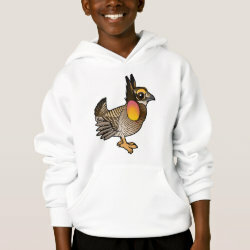 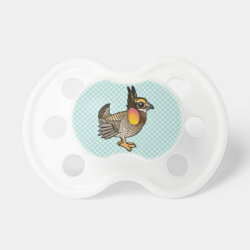 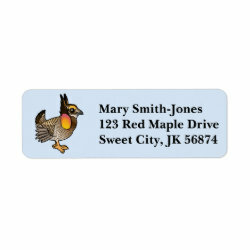 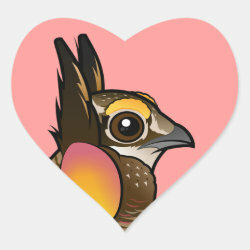 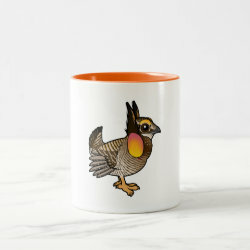 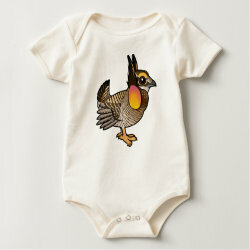 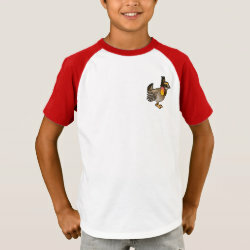 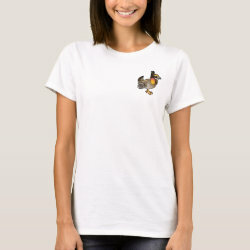 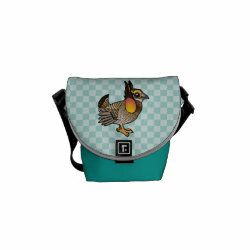 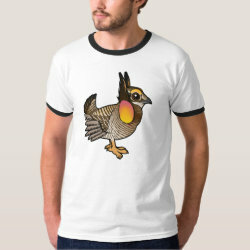 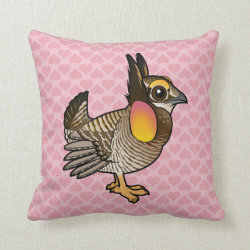 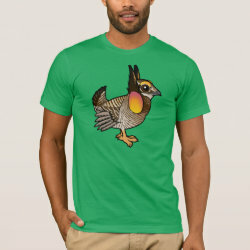 Attwater's Prairie-Chicken is an endangered subspecies of the Greater Prairie-Chicken. 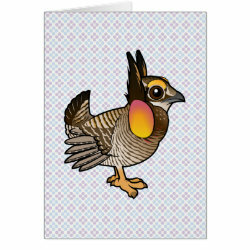 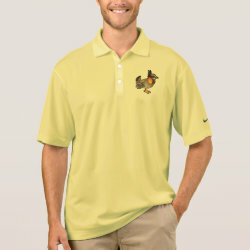 Today the bird's range is restricted to the Attwater Prairie Chicken National Wildlife Refuge in Texas. 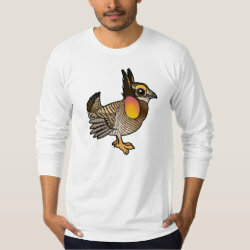 This subspecies has been on the endangered species list since 1967.